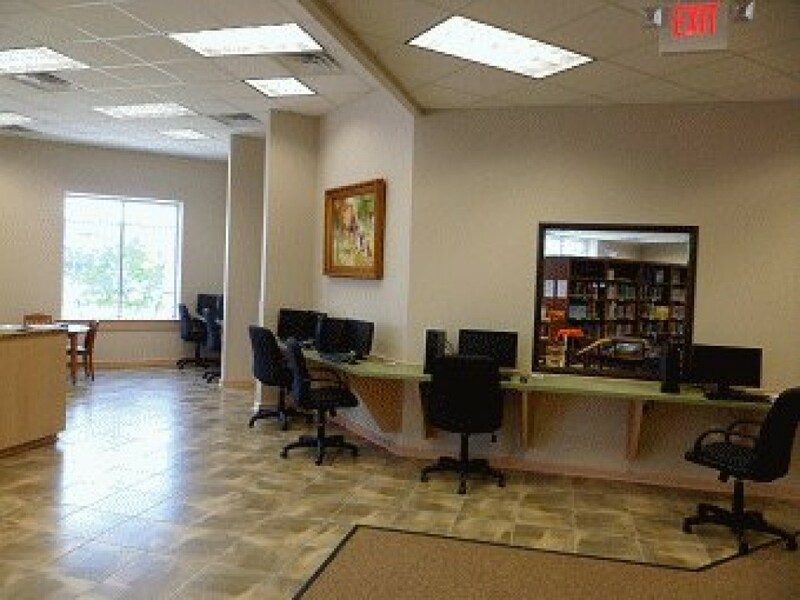 The Timpson Public Library | Worlds of information and fun for all ages! 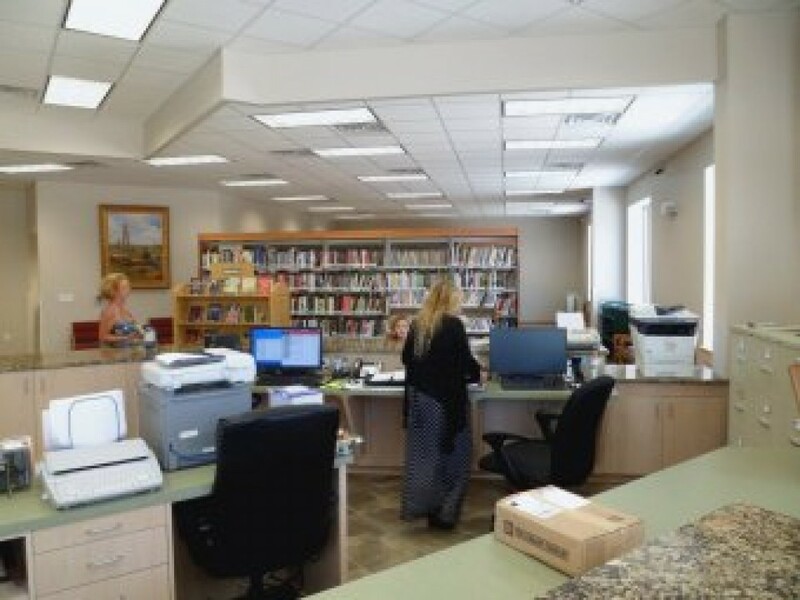 … to the Timpson Public Library Online Portal! 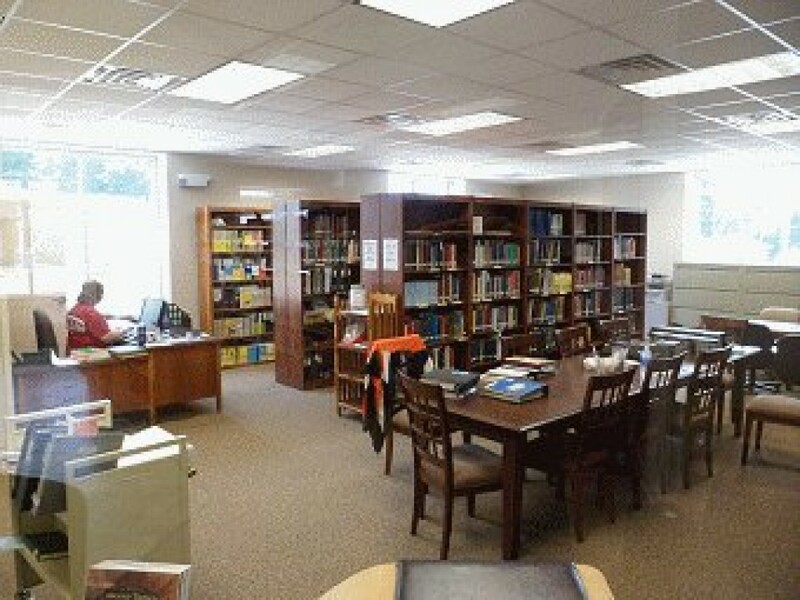 Here you can find information concerning upcoming events, contact info, history of the library, rules, and even a catalog of our books. 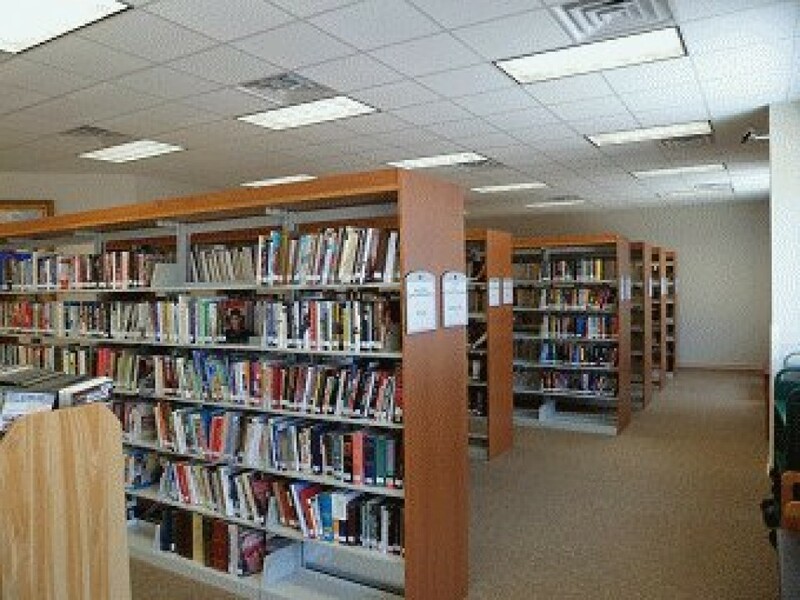 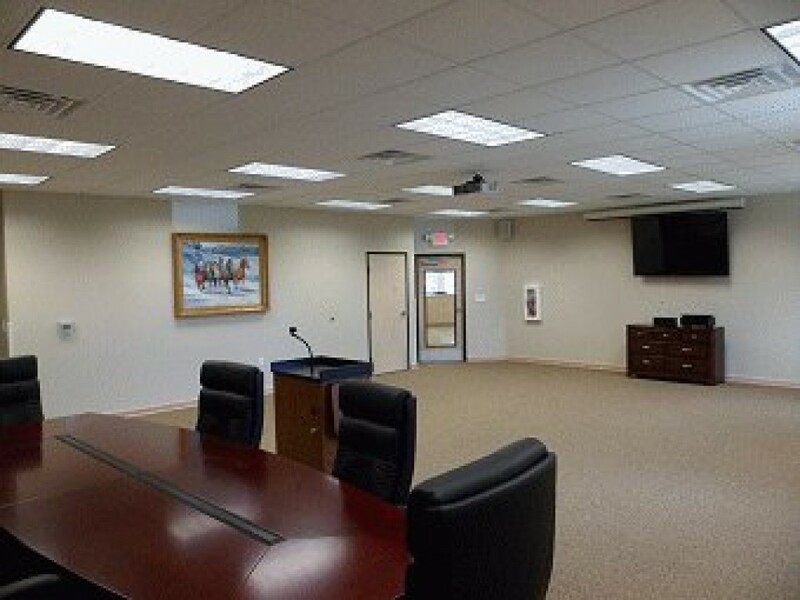 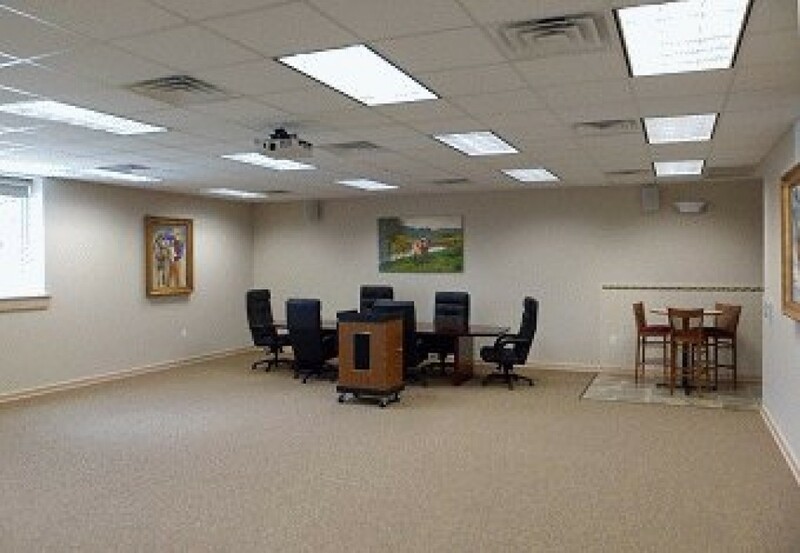 Our facilities also include a meeting room with audio/visual equipment, a Genealogy Room, and internet-connected computers for public use.